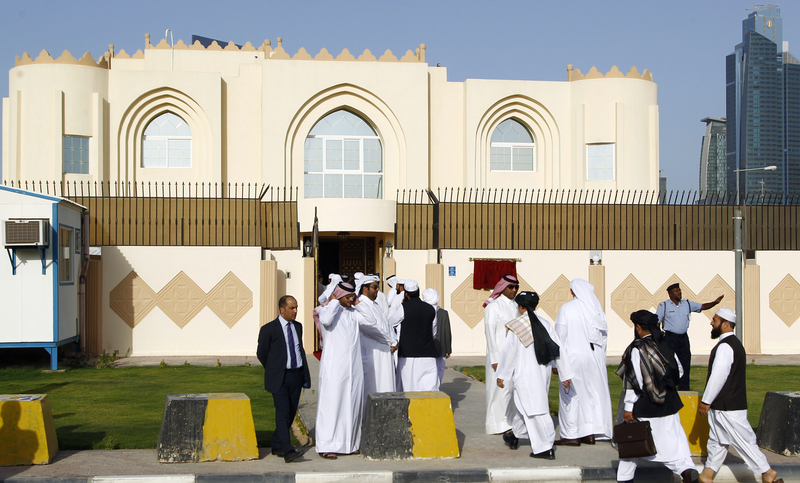 KABUL -- The Taliban announced Tuesday (February 12) a 14-member team to meet US negotiators this month in Doha, Qatar, including five former Guantanamo Bay inmates and a high-profile militant behind bars in Afghanistan. US Special Representative for Afghanistan Reconciliation Zalmay Khalilzad has undertaken extensive talks with the Taliban on ending the 17-year war in Afghanistan, with another round expected in late February. The expanded negotiating team unveiled by the insurgents includes Anas Haqqani, who was captured in 2014 and whose older brother is deputy Taliban leader and chief of the Haqqani Network. He is the militant incarcerated in Afghanistan. "Anas Haqqani is in prison, and no decision has been taken for his release," Haroon Chakhansuri, a spokesperson for President Ashraf Ghani, said on Twitter. "The people of Afghanistan can rest assured that justice will be ensured." 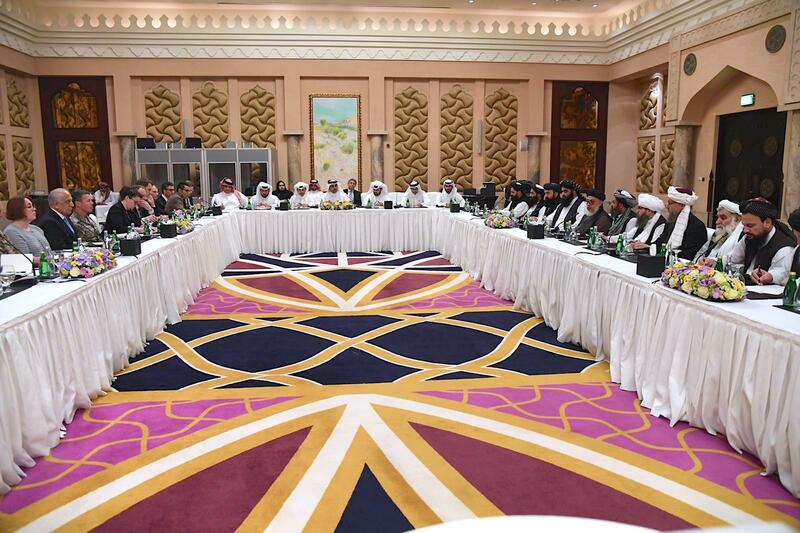 Khalilzad, who last met the militants in January, has said he hopes to strike a deal with the Taliban before presidential elections in July.